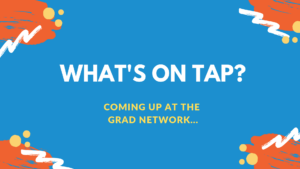 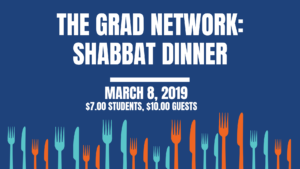 The Grad Network is the new hub for Jewish graduate student life at Columbia. 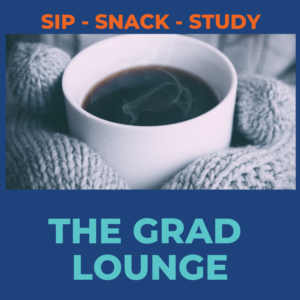 Join us for campus-based and city-wide events including holiday celebrations, networking, Jewish learning, social gatherings, and more! 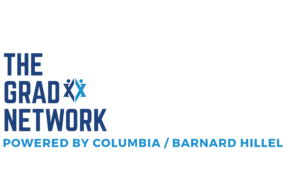 Together we will explore the tremendous variety of Jewish life on campus and throughout New York City.